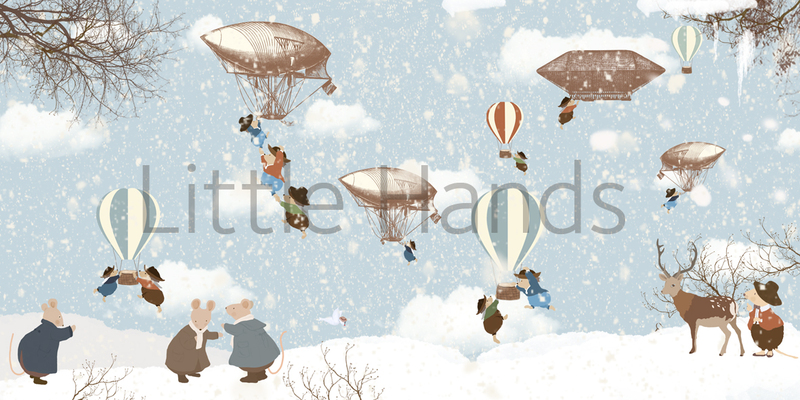 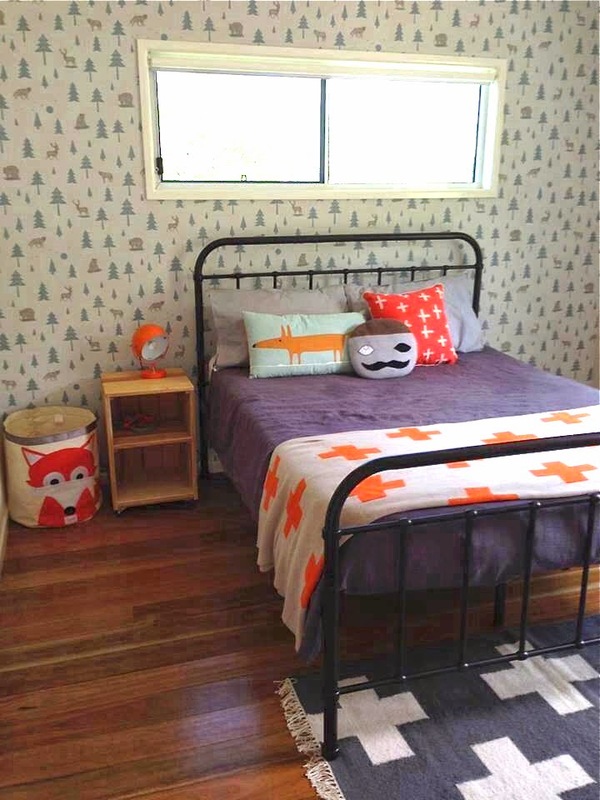 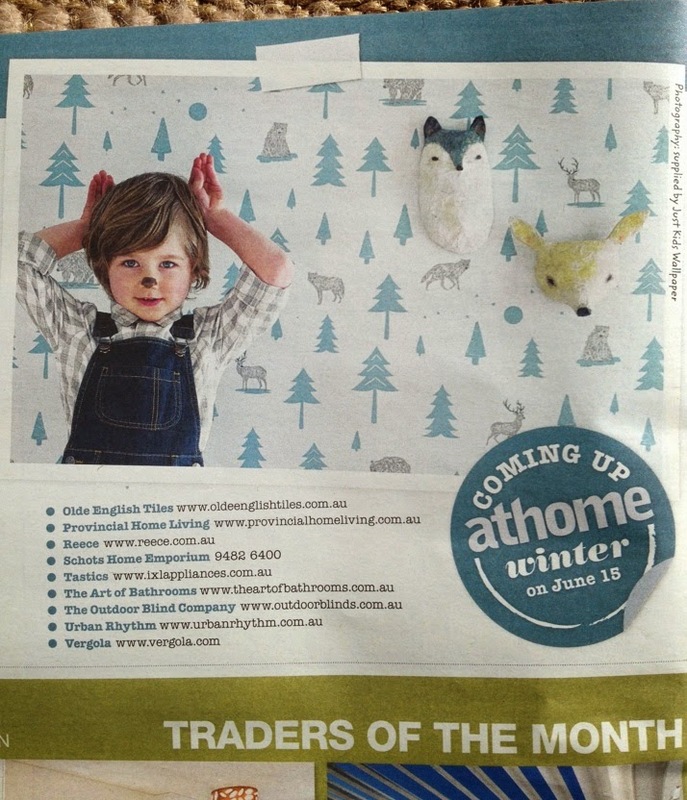 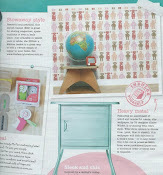 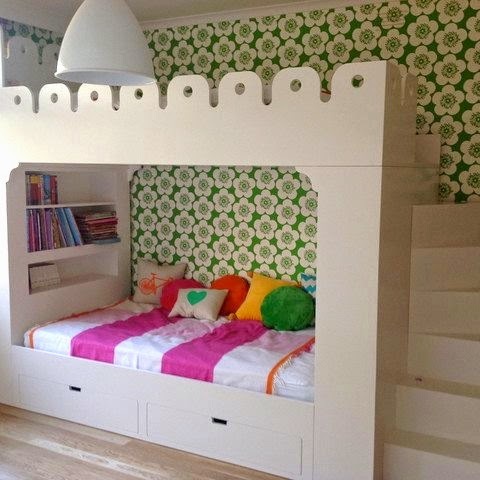 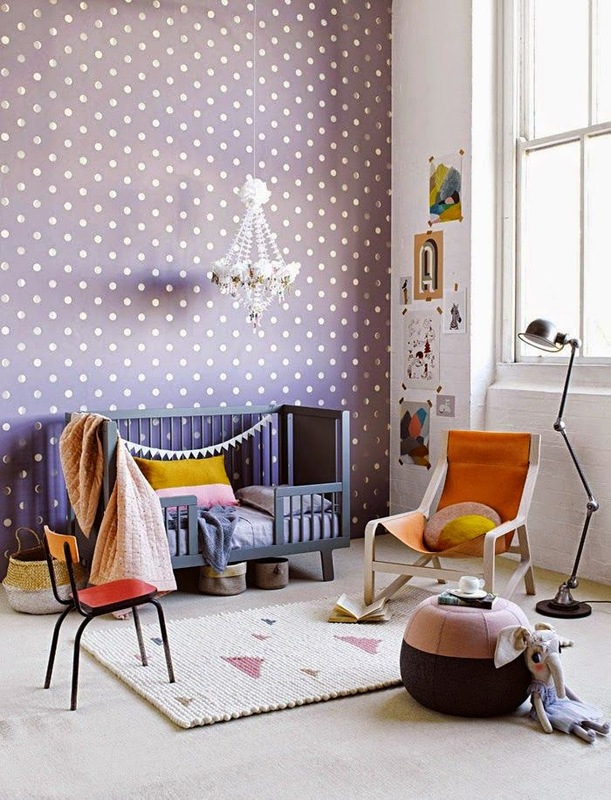 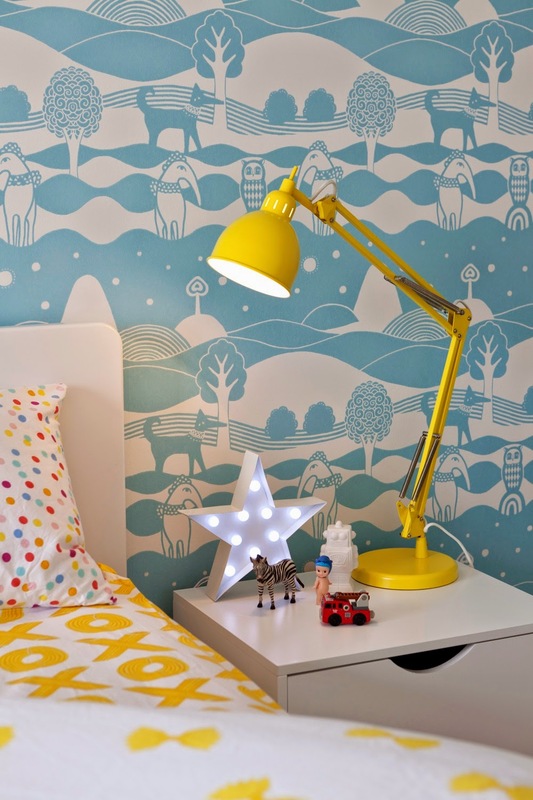 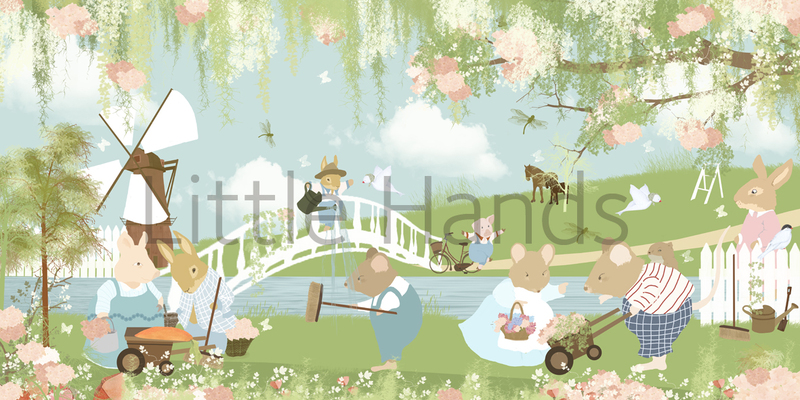 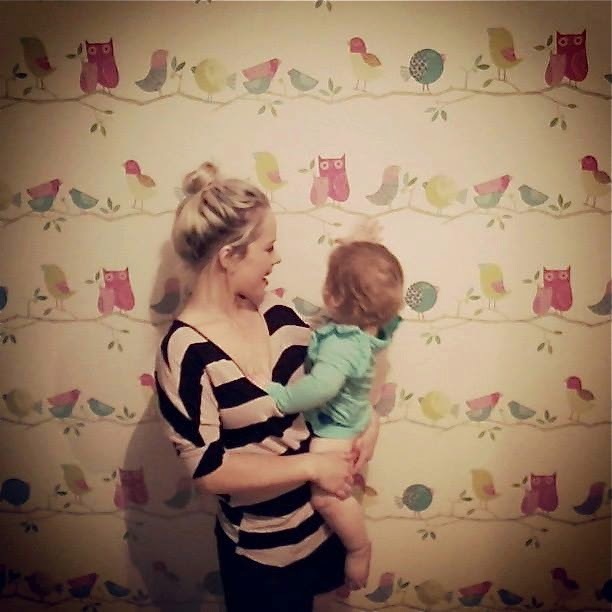 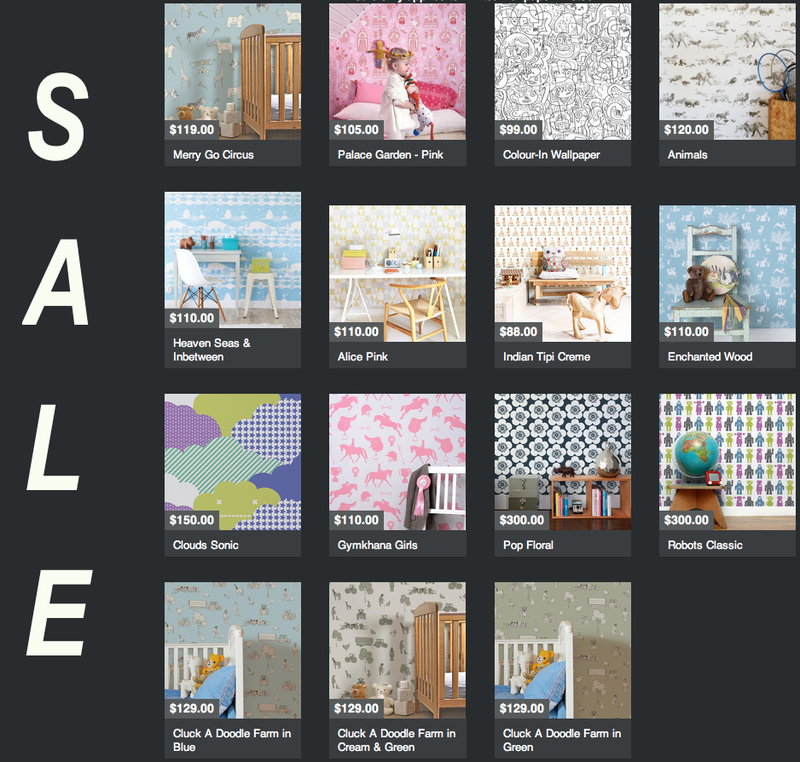 Little Hands is a Portuguese decor company, producing beautiful wallpaper murals for children. 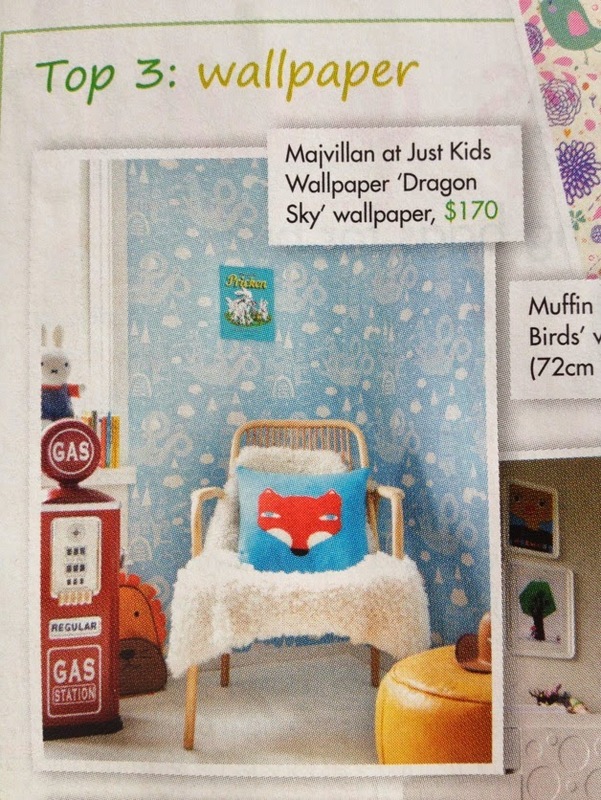 The murals feature gorgeous landscapes filled with all sorts of characters - Pandas, Rabbits, Flamingos, Pigs hanging out with each other in their daily lives.These designs are unique & unlike anything on the market at the moment. 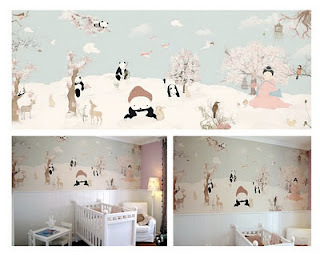 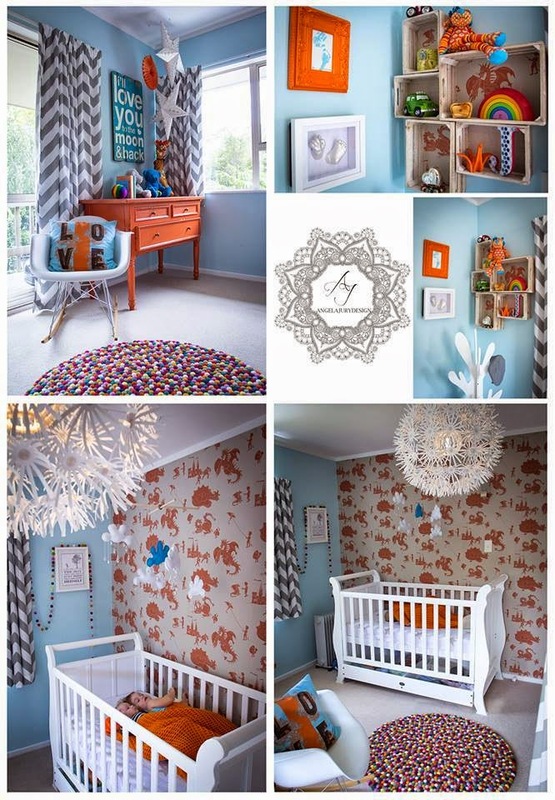 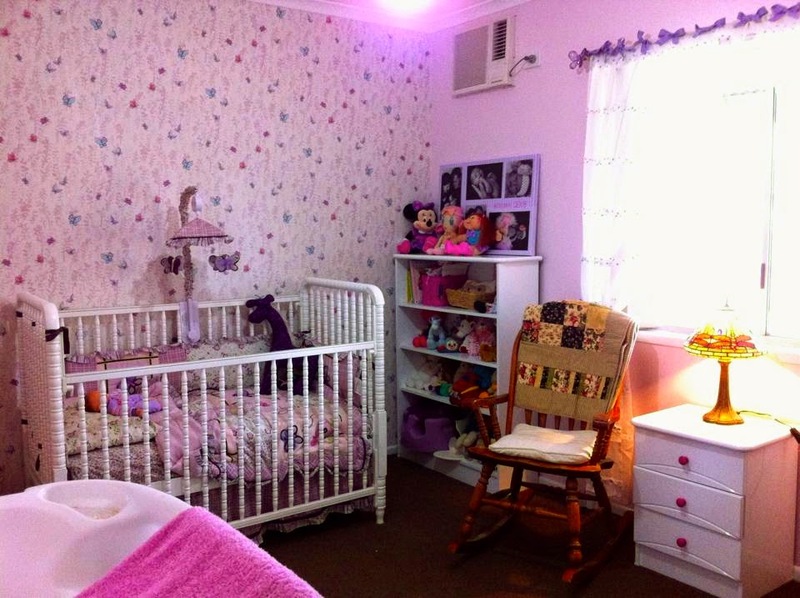 The colours in the design's offer a subtle warmth to the nursery wall. 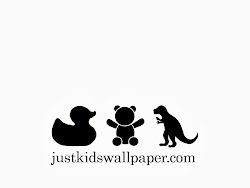 These will be enjoyed by babies & children from all parts of the world. 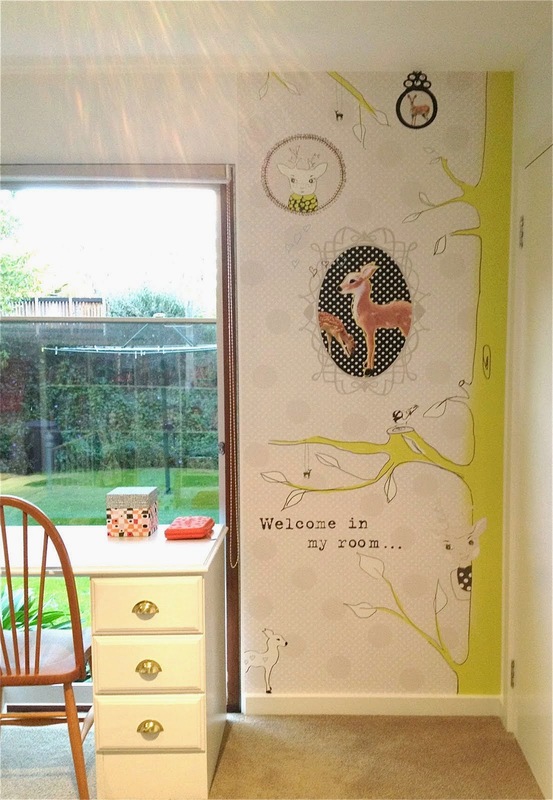 These designs can be tailor-made to suit you. 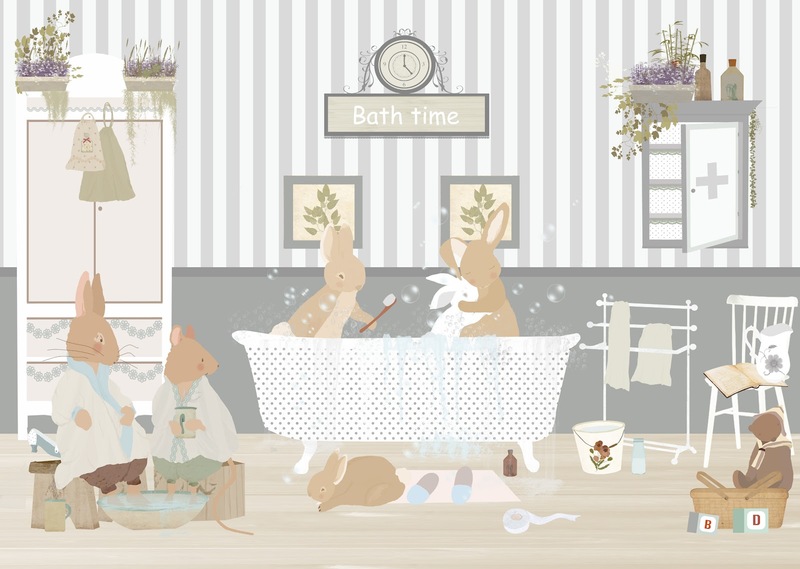 You can change the colours, add extra characters, even a picture of your child skipping through the scene or chatting to a deer... the options are limitless!